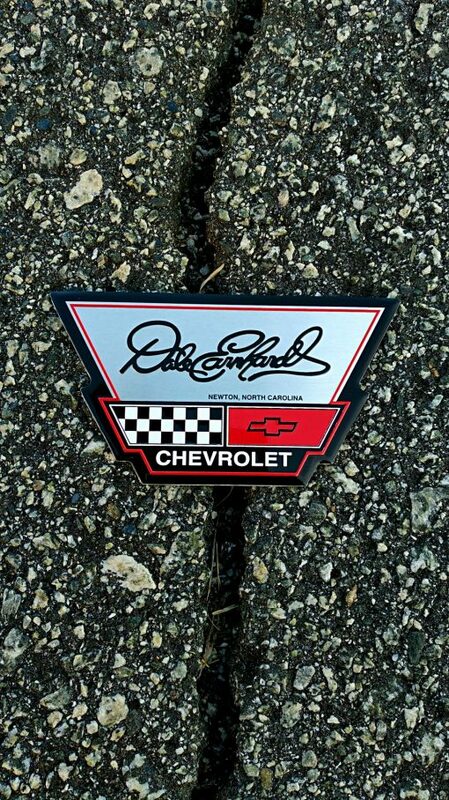 The official dealership badge of Dale Earnhardt Chevrolet which adorns every new and used vehicle sold at the dealership. 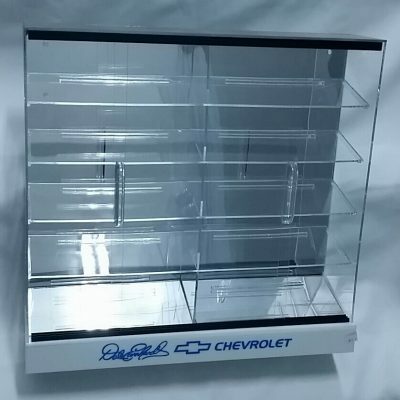 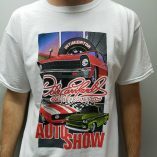 This is the official Dale Earnhardt Chevrolet dealership logo emblem decal that goes on all sold new and used vehicles. 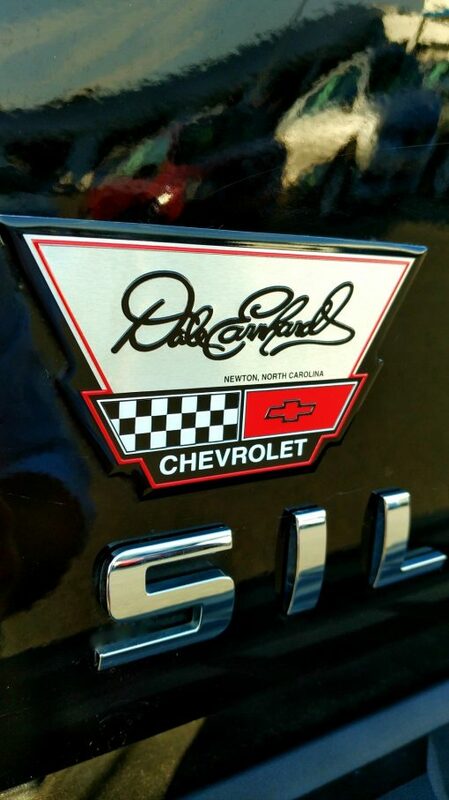 This classic decal is in the shape of our original logo which was designed by our founders, Dale and Teresa Earnhardt. 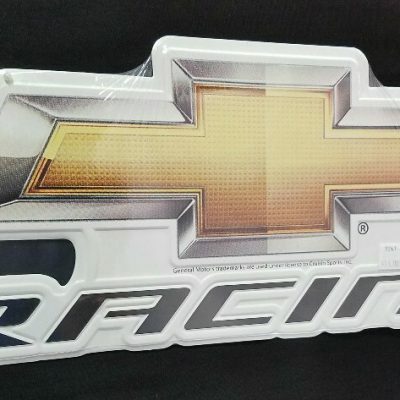 This emblem is a produced on a ultra-thick, embossed piece of aluminum with color accents and it has a permanent adhesive backing for application on the back of your vehicle. 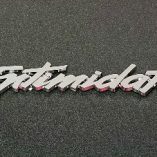 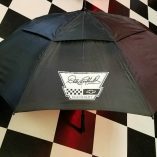 This 4 inch wide by 2.25 inch tall metallic decal is a badge of honor for any Dale Earnhardt fan or automotive enthusiast. So purchase your the badge for your car, truck, or SUV that says you don’t ever take second place! 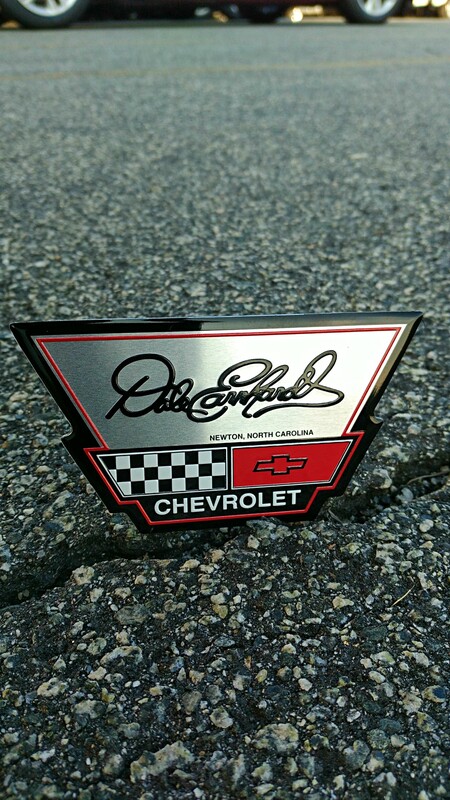 Unlimited-Time Special: This Dale Earnhardt Chevrolet logo badge comes free with purchase of any new or used vehicle! 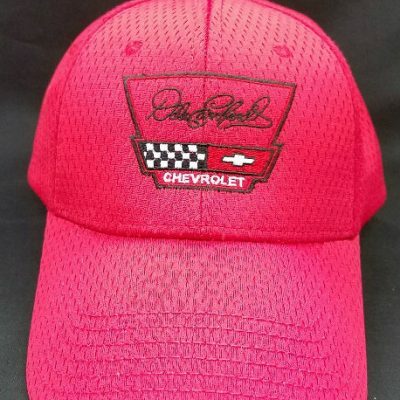 Just buy your next vehicle here to get the badge, the pride, and the assurance that you got the best deal possible with the best service.